In Karachi, Pakistan, a runaway boy's life hangs on one critical question: where is home? The streets, an orphanage, or with the family he fled in the first place? 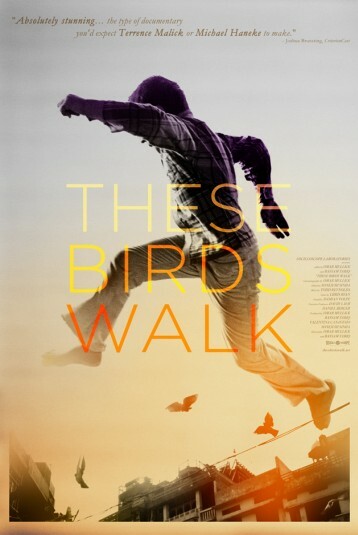 Simultaneously heart-wrenching and life-affirming, THESE BIRDS WALK documents the struggles of these wayward street children and the samaritans looking out for them in an ethereal and inspirational story of resilience. "The filmmakers record the flash of youth’s headlong energies, its bumps and bruises, and its melancholies and brilliant chaos."